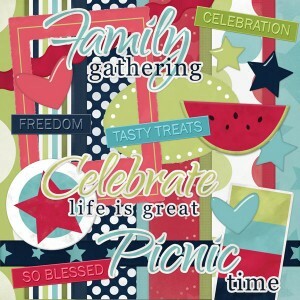 Family gatherings and summer picnics are such a great time to get photographs to scrapbook. 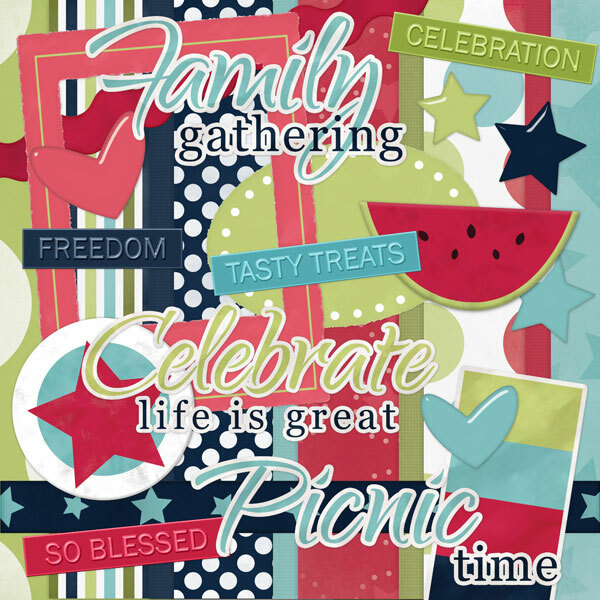 Our Picnic Time digital scrapbook kit is packed full of fun papers and embellishments. This kit has 10 papers and over 20 embellishments.